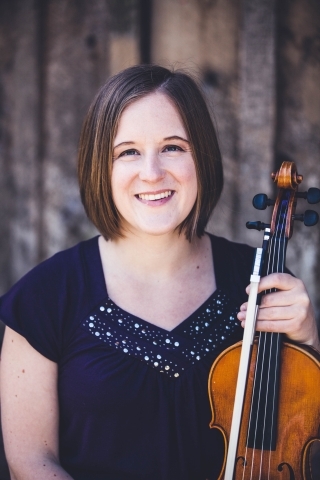 Rachel Lindeken has been playing the violin for a little more than ten years and she has played in the Clark College Orchestra for almost four years! She loves playing the violin with her sister accompanying her on the piano and she enjoys singing with her family and in choirs! Rachel also plays the piano and the mandolin. Since she started teaching violin, she has found that it is so much more rewarding than she ever thought it would be and plans to pursue a degree in music education. If you have a question for Rachel, or wish to contact her, please fill out the form below. The message will be passed along to the Education Center and they will get back to you.